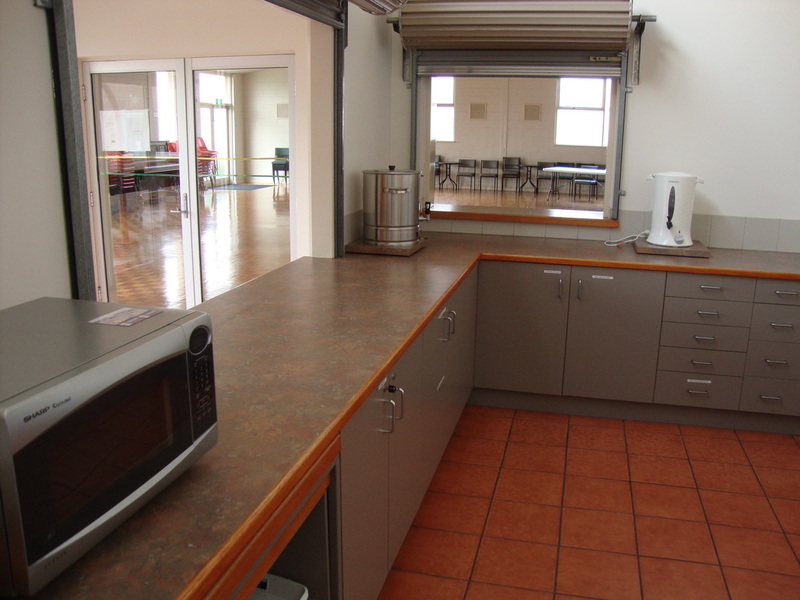 All Saints Church boasts a very fine hall facility that is available for hire to community groups or to individuals looking for a celebration/event venue. The hall itself is clean and spacious with a polished parquet floor. 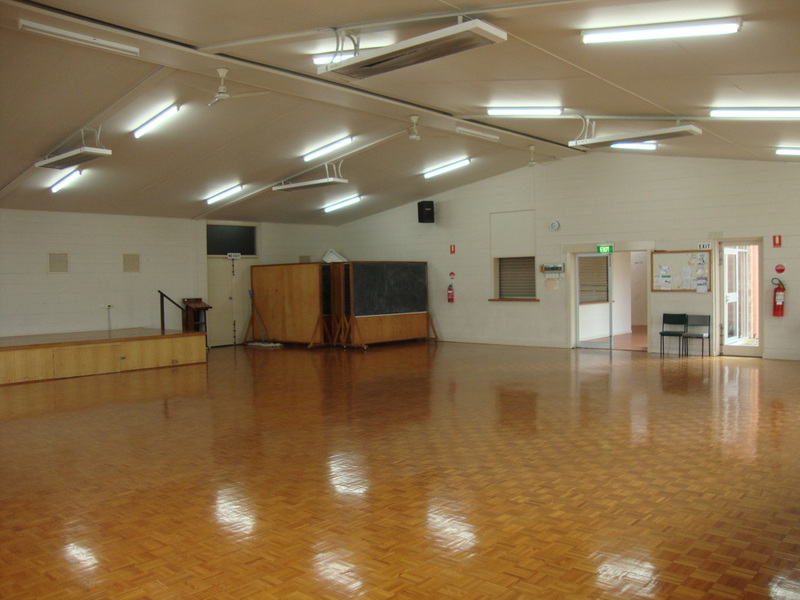 There is also a stage in the hall should you require one. Our hall has enough chairs to seat approximately 120 people but the hall will accommodate more people standing. 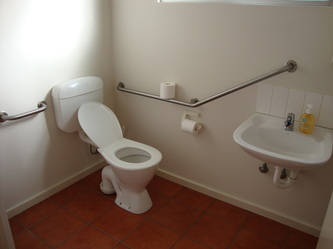 We also have a good number of modern fold away tables available. 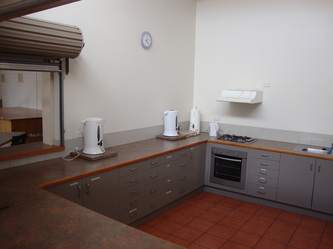 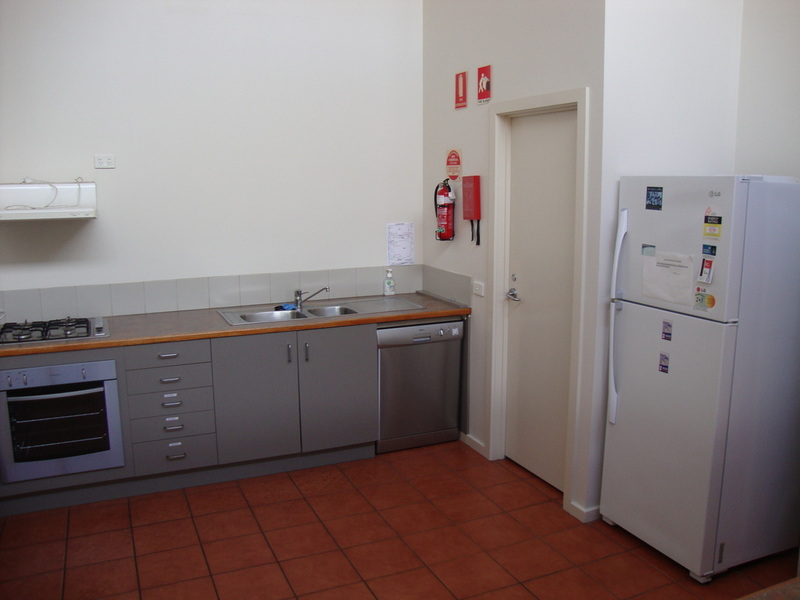 Included in the hall rental is the use of our kitchen facilities. 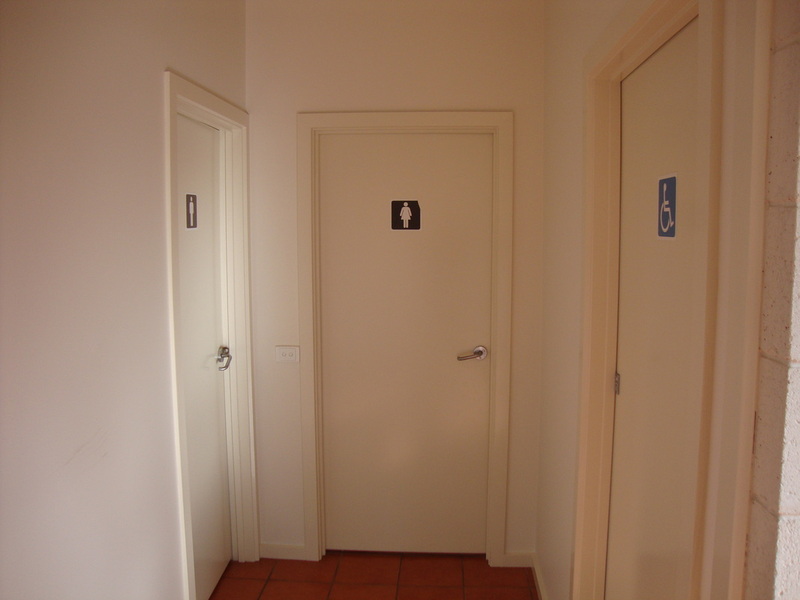 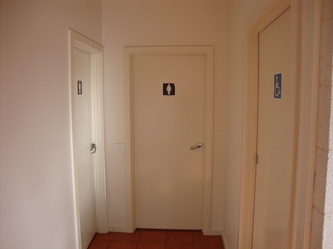 We also have modern and clean toilet facilities with separate toilets for men, women & those with disabilities. 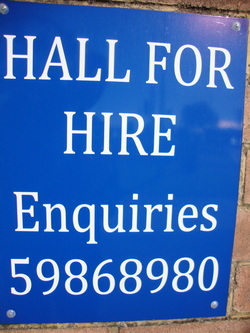 To make enquiries about booking the hall please ring 5986 8980.